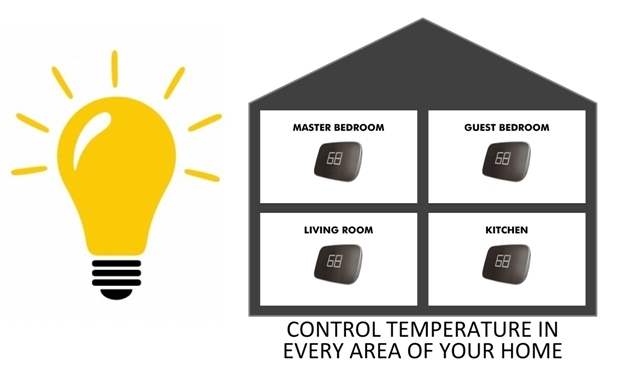 No more need to track down a replacement zone panel... SmartZone is the only one you need. 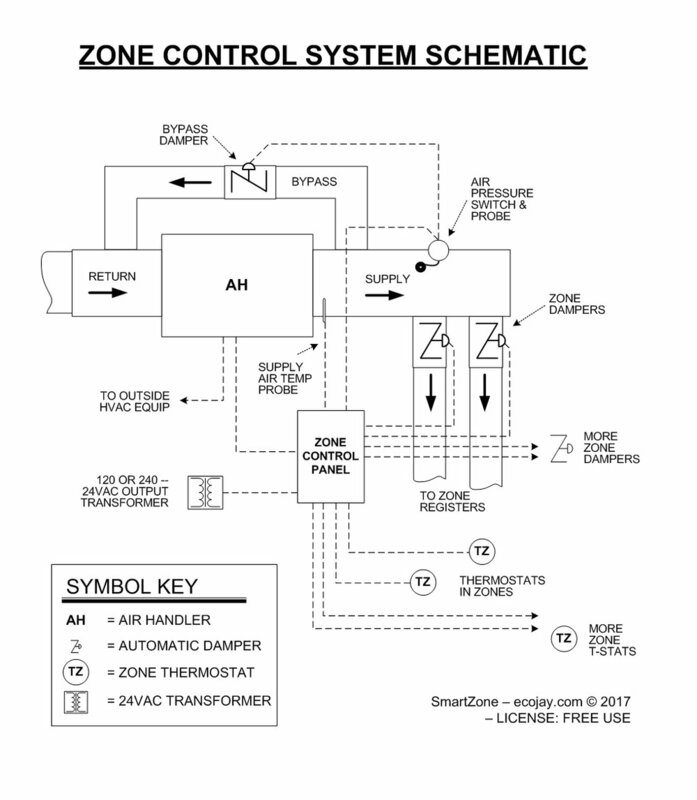 SmartZone is the simple solution to any zone control system replacement or new install. It has all the features to control any equipment type: Heat Pump, Dual Fuel, Gas, Electric, Single Stage, Multistage... even Fresh Air vent integration. We have customer after customer tell us that once they use SmartZone for the first time, they are hooked. Contractors love the features and homeowners love the simplicity and reliability... not to mention, SmartZone has the best cost and value available.